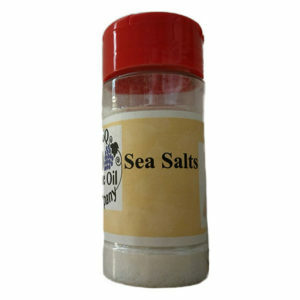 A blend of Cajun spices, natural smoked bacon, and sea salt that is naturally smoked over alderwood. 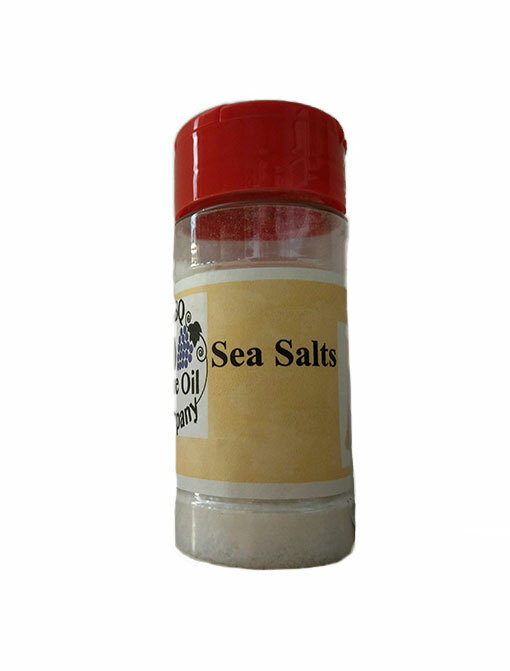 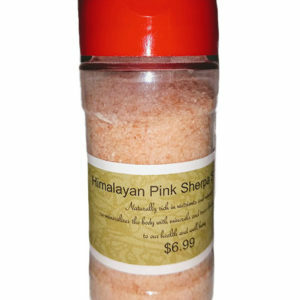 Smoked Bacon Cajun Salt will add a southern flare to meats, vegetables, baked potatoes, salads, or anything else you would enjoy bacon with. 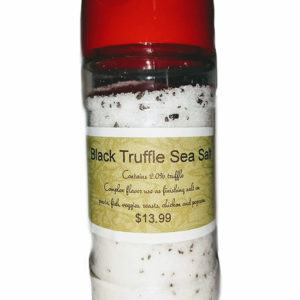 This will add a southern flare to your favorite foods!